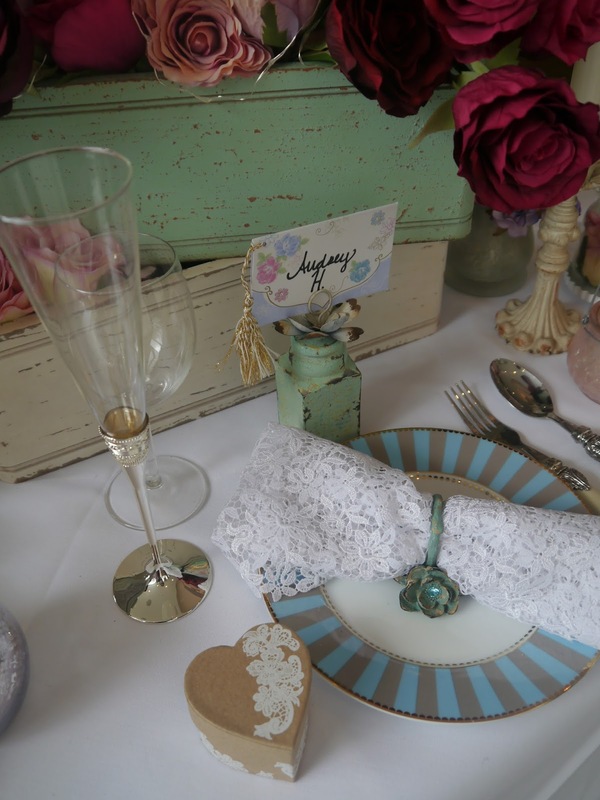 Two tables in the room were set up by Confetti team in “Rustic” and “Vintage” styles using products available on the website and, being quite a practical person, I was pleasantly surprised with the fact that most of the items can be reused after the wedding – a massive bonus! You don’t need to be a future bride or groom to visit this website, everyone will find something to his taste here wether it is a stylish candlestick HERE for your living room or a milk bottle HERE for a vintage summer party. I left the event all excited and full of inspiration, can’t wait for my wedding day! Here is a great opportunity for brides-to-be to win a wedding worth up to £40,000 , just click on the link to enter the competition. Good luck!